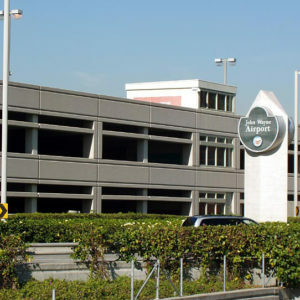 Have you experienced parking trouble at John Wayne Airport? Not to worry, Owen has been selected to improve the design layout for the parking structure. This project will be completed in a series of phases ranging from design to build. This project is currently in the design phase. We are focusing our efforts to improve traffic flow, valet services, rental car operations, adding new offices, and restroom facilities. The design phase will encompass programing analysis, evaluation, and conceptual design layout for the parking structure. Our goal is improve accessibility, traffic, and improve user experience overall.